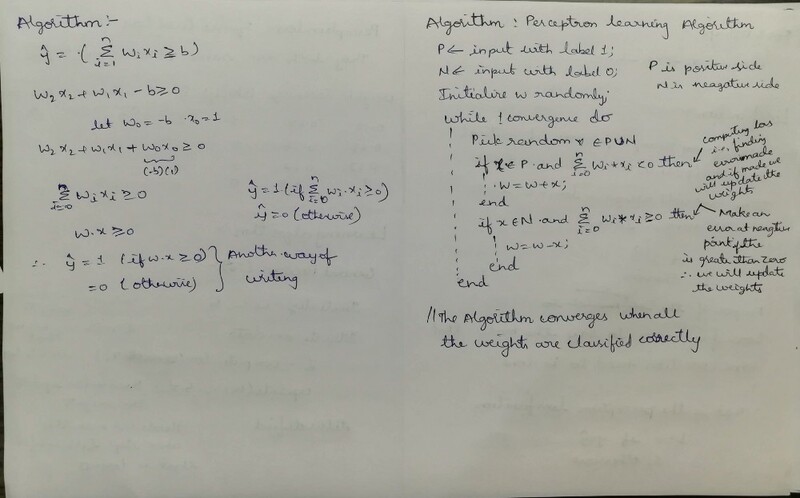 This is a small try ,uploading the notes .I believe in hat sharing knowledge is that best way of developing skills. 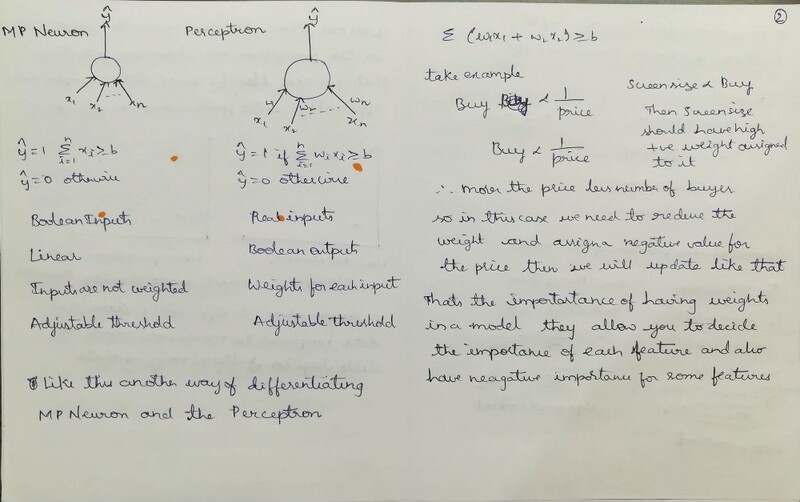 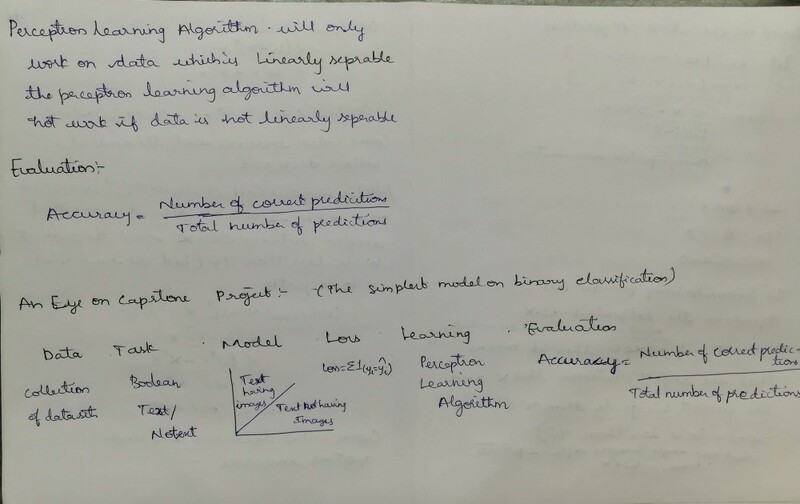 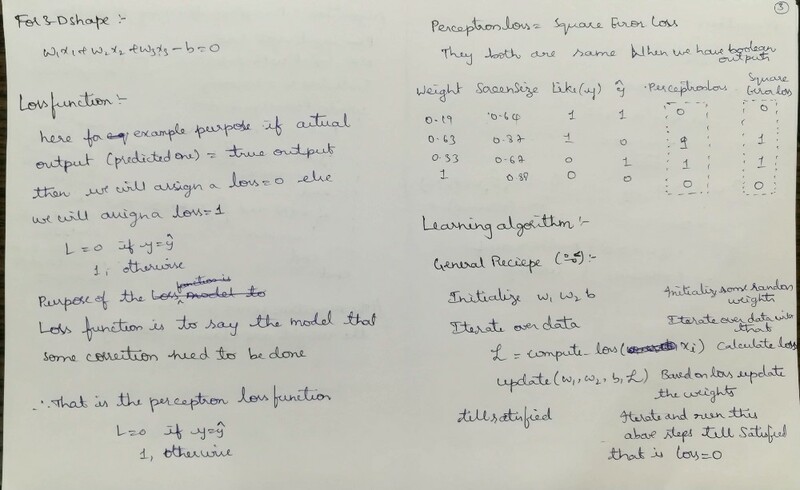 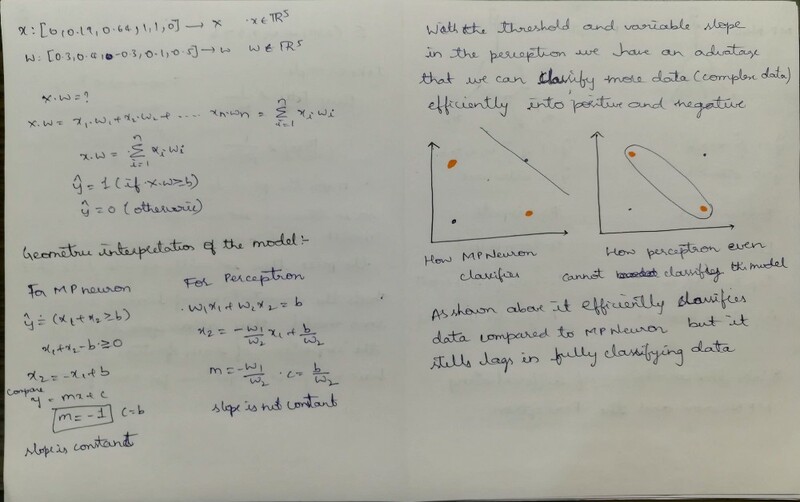 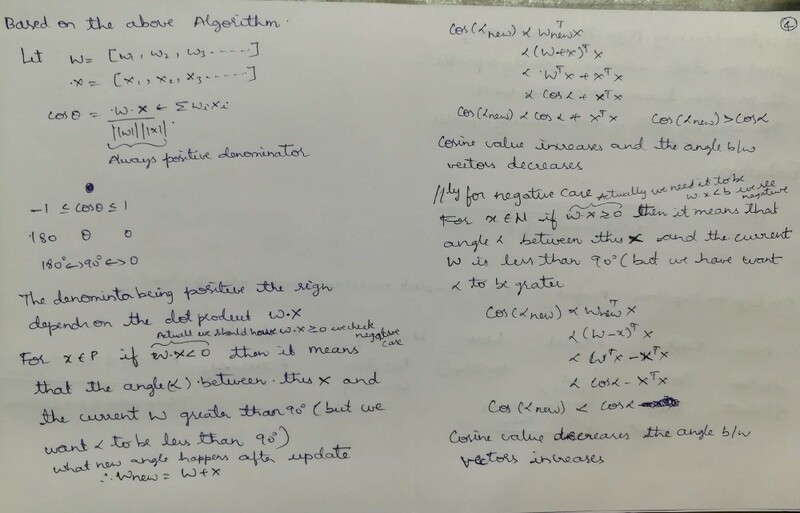 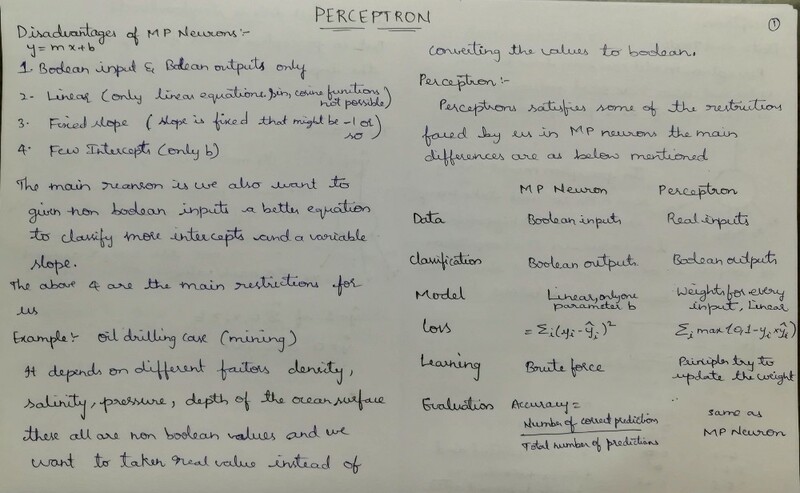 This is the notes of Perceptron part of the course.Comments will be appreciated.Even small edits can be suggested. 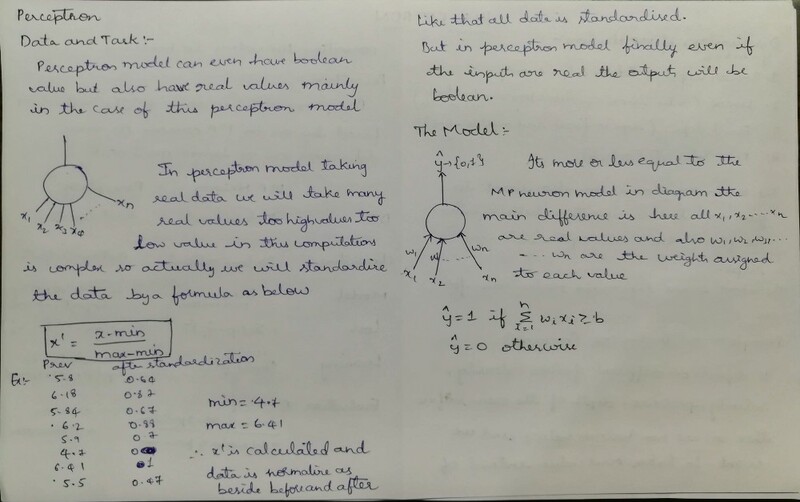 Each Applause will be a great encouragement of me.